CK Communications were awarded the contract to relocate the Cardiff County Council Control Room which was relocated from the ground floor. The new control room was a bespoke project and was relocated on the second floor and the new control room was shared with Police and linked with the new Police HQ Silver command. A new PDU and UPS were installed to supply new equipment in new control room. All electrical installations were installed and tested, also optical fibre and data cables were installed and tested. 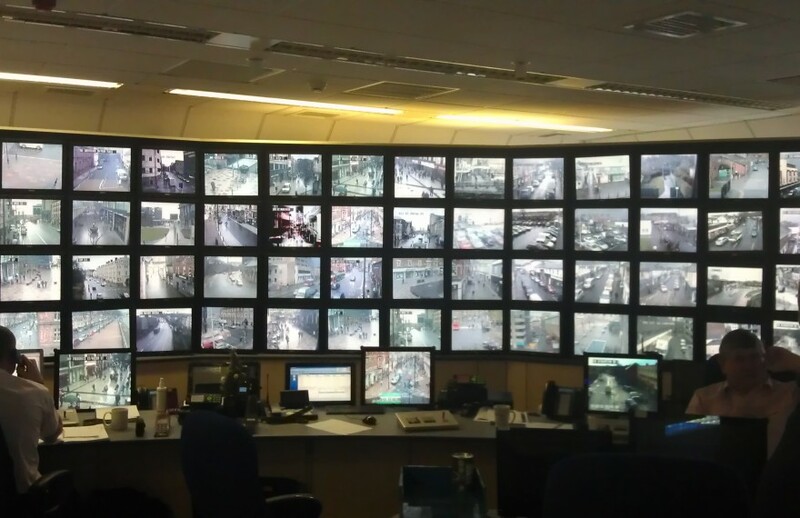 All the installation had to be closely monitored and a tight programme followed to ensure all CCTVs and monitors were smoothly transferred to new control room with minimum interruption to supplies.